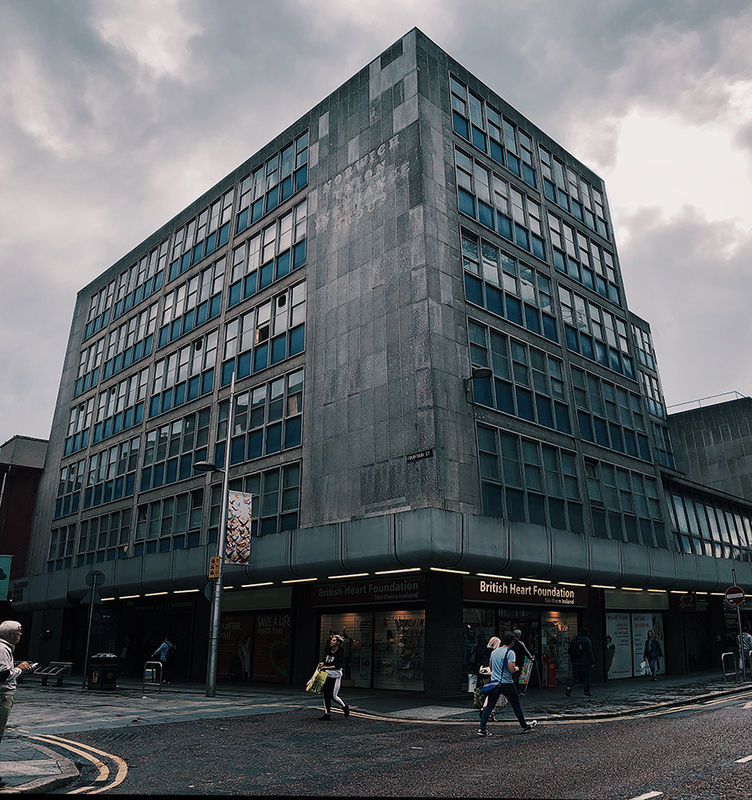 In January 2018 QSS Bedford St established short-term satellite studios at Norwich Union House, with a particular emphasis (though not exclusively) on supporting recent graduates and early career artists. With 22 artists now on site this new creative hub opens to the public for the first time for Belfast Open Studios on 20th October from 12noon – 5pm. Come along to view a diverse range of artwork and gain an insight into how this work has been developed through a series of informal talks/demonstrations.